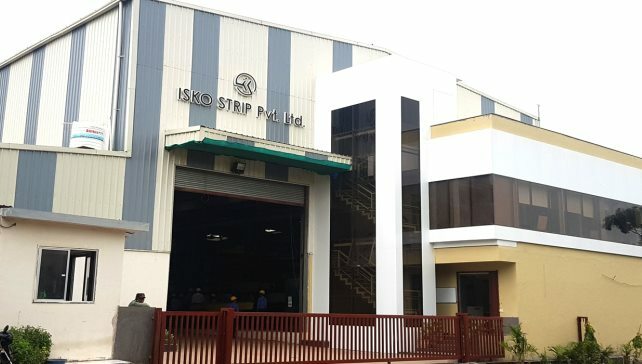 ISKO Strip has attained an esteemed position in the industry it serves by the virtues of services and commitment of offering comprehensive solutions. ISKO Strip has installed high end machinery for uninterrupted functioning of all the process. 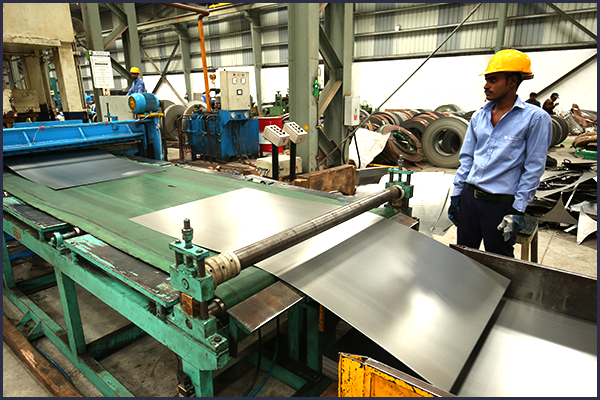 RecommendSlitting is a process to change the width of a steel coil. The coil is run through a set of knives that works like a continuous pair of scissors. These knives slit the wider coil into several narrower coils. ISKO Strip specializes in narrow slitting, with an average order width of 1.125. 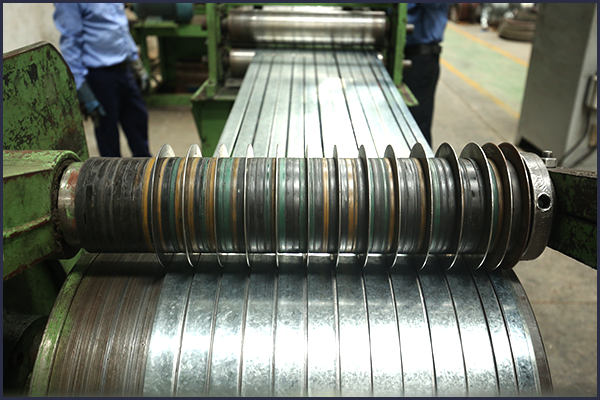 Cutting to length is a process where slit and edge conditioned steel coils are cut into strips (bars) at a desired length. 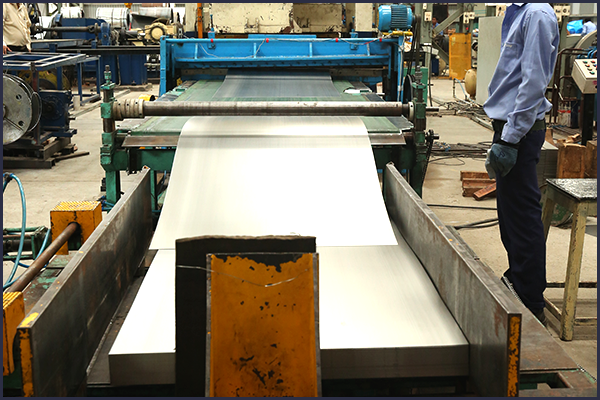 Owing to our years of industry experience, we are offering qualitative Cut Blanks Job Work. This cutting service is rendered by our skilled professionals using the best quality tools and latest technology. 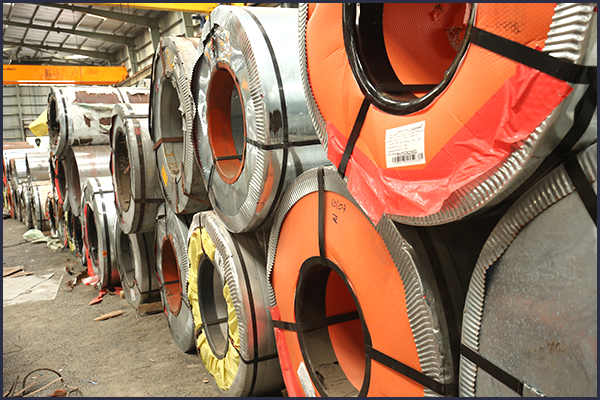 ISKO Strip Coil racks are an innovative yet cost-effective storage solution that allows you to safely store ultra-heavy steel coils three, four or even five coils high and more. 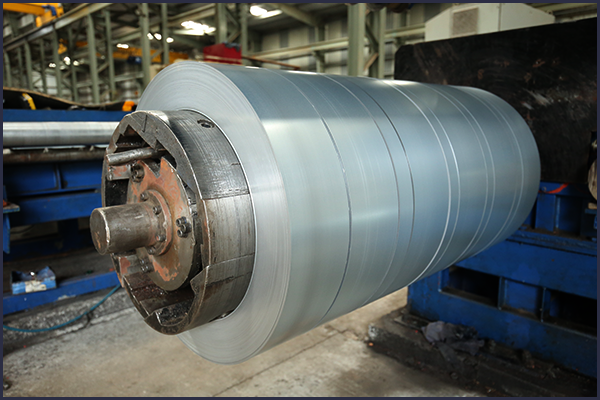 Leading Service Provider of Industrial Coil Rewinding Service. Our Industrial Coil Rewinding Service is highly preferred among clients as it can be easily customized depending upon the requirements of a specific industry.